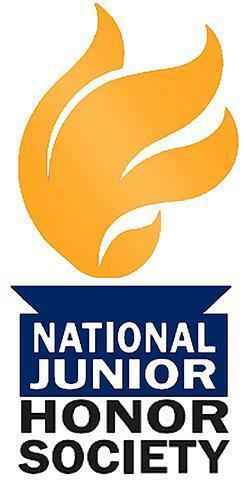 St. Leo Catholic School established the Alpha Chapter of the National Junior Honor Society in 2018. The purpose of this chapter shall be to create enthusiasm for scholarship, to stimulate a desire to render service, to promote leadership, to develop character, and to encourage good citizenship in the students of St. Leo Catholic School. a. Candidates eligible for selection to this chapter must have completed their second trimester of sixth, seventh, eighth grade class. b. To be eligible for selection to membership in this chapter, the candidate must have been enrolled for a period equivalent to two trimesters at St. Leo Catholic School. c. Candidates eligible for election to the chapter shall have a minimum cumulative overall grade average of 93 or above in the 5 core subjects (Math, Language Arts, Religion, Science and Social Studies) for two consecutive trimesters. d. Upon meeting the grade level, and enrollment standards, candidates shall then be considered based on their service, leadership, character, and citizenship.